Susan Sensemann is a member of my Zen center. She’s a skilled visual artist whose photography, painting and drawing prove intricate and powerful. I find her self-portraits particularly provocative. If you’ve not heard of this artist, take a look at her work here. Here are some examples of her work. Categories: Art, Chicagoland | Tags: assemblage, Susan Sensemann, Zen, zen center | Permalink. Chicago area Liquid Inkers, know that I’ll be appearing with Geralyn Hesslau Magrady at the Oak Park Public Library on December 4th at 2:00. Geralyn and I will do short readings, then interact and take questions on the writing process, the publishing industry, and our muses. Both of our recent novels—Geralyn’s latest is titled Lines—see fires as central events and metaphors. In my case, it’s a bungalow fire; in Geralyn’s, it’s the Great Chicago Fire. There’s plenty of overlap between the books, including keen senses of place and history. I love discussing books at library events where the crowds tend to be sober, unlike in the bar events I most often attend. Hope to see you. 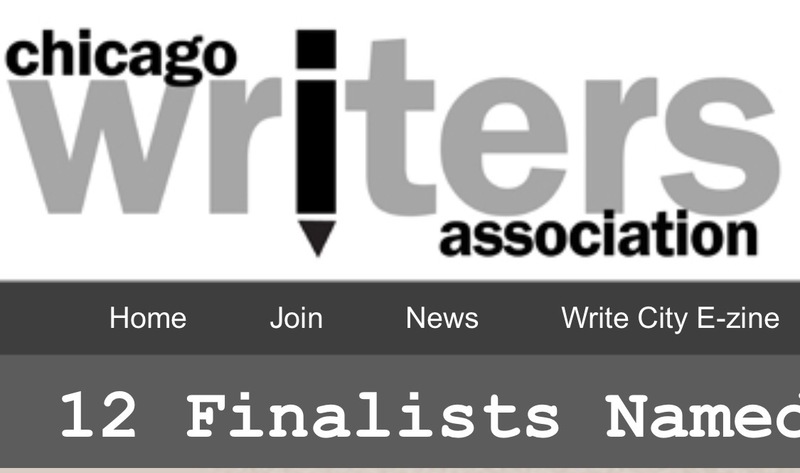 Categories: Chicagoland, Literature, Writing | Tags: Chicago, Chicago Fire, Geralyn Hesslau Magrady, gint aras, historical fiction, Lines, literary fiction, literary reading, literature, Oak Park Public Library, reading, The Fugue | Permalink. Admit it. You’ve never heard the music of the KaMa duo. However, all of this can change for those readers interested in visiting the Fine Arts Building in Chicago on November 18th. If you have the pleasure of listening to these ladies play, you’ll be so deeply moved and provoked by their mastery to be left with an impression for the rest of your life. Hearing their music is like standing under the volume of the Niagara Falls, if sunlight and an angel’s embrace replaced chilling water. More information is available at this Facebook event page. You will not want to miss this. Categories: Art, Chicagoland, Culture | Tags: Bartok, Beethoven, Chicago, classical music, Curtis Hall, DEbussy, Dvorak, Fine Arts Building, KaMa duo, Kathleen Tagg, Maria Storm, Pärt, piano, Skoryk, violin, violin and piano | Permalink.